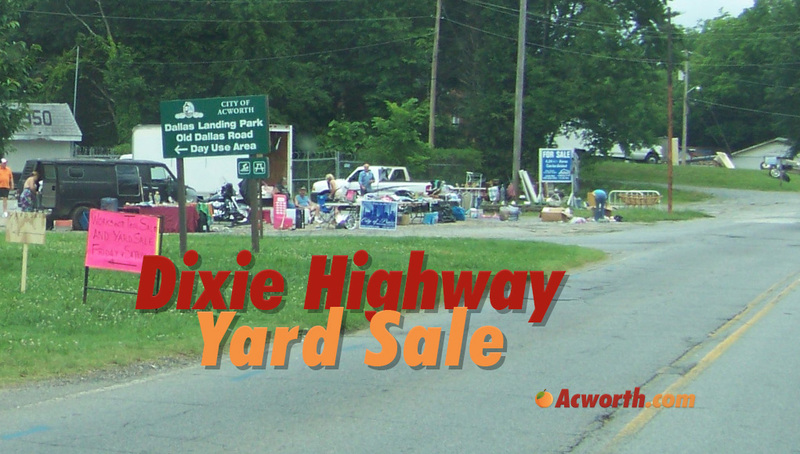 The 90 mile Dixie Highway Yard Sale is an annual event that spans ninety miles from Ringgold on through Marietta. This yard sale is also a historic driving tour along the Dixie Highway. In fact, one of the frequently purchased items is a souvenir version of the Dixie Highway road sign. In addition to the yard sale event, organizers in each area are promoting everything the communities have to offer throughout the year. The yard sale takes place starting on the first Friday in June and begins at 8 am on Friday, Saturday, and Sunday. There are plenty of great restaurants along the route, and signs will be in place to direct you to the yard sales. The yard sale starts on the first Friday in June and continues through Saturday, and Sunday. Hours vary but most sales are open from 7 am to dusk. Locations along the Dixie Highway from Ringgold, Tunnel Hill, Rocky Face, Dalton, Resaca, Calhoun, Adairsville, Cassville, Cartersville, Emerson, Acworth, Kennesaw, and Marietta. Please note: this event takes place on the two lane Dixie Highway, also known as “Old 41” and not the newer four lane Highway 41. For more information, please visit Facebook.com/DixieHighway90MileYardSale. This year the sale will be June 4-6, 2010. Y’all come see us! Thanks for the comment, we updated the article to reflect this year’s dates. I would absolutely love to take part in this! 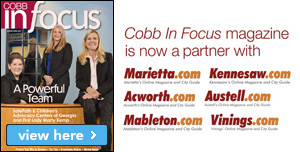 I’m wondering if Acworth has any spots open to rent though, or if we’re allowed to just find space wherever? I live just off of Main Street (just a street or two down from where the above picture was taken actually). Can I just hunt out a spot and set up a table? We just updated the article with the 2016 dates – June 3, 4 and 5, 2016. 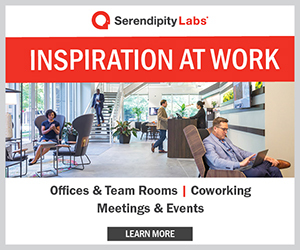 Where are you allowed to set up at in downtown Acworth? The Dixie Hwy. 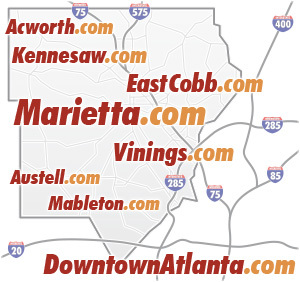 website doesn’t say………..Where can we rent a space in Acworth and/or Kennesaw? I was not at last year’s so I am uncertain where the typical areas are or the prices. You can set up any where along Hwy 41 for FREE . The only places you must ask and they may charge a fee is private owners of land,businesses and homes.